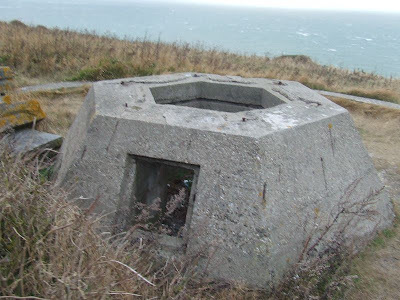 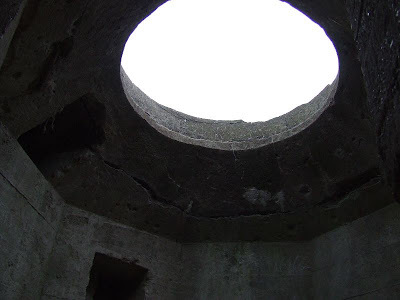 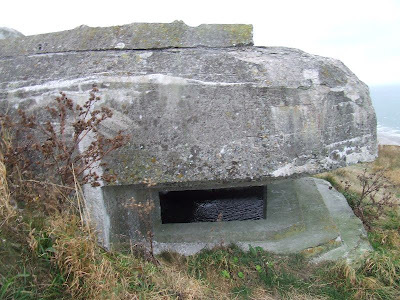 This location, high on the cliffs West of Calais, contains numerous bunkers of different types. 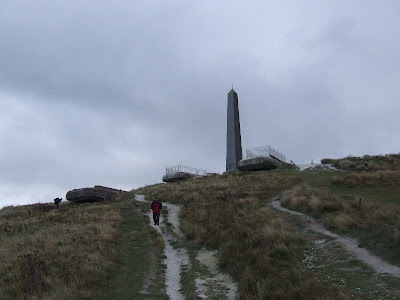 They are the remains of the Stp. 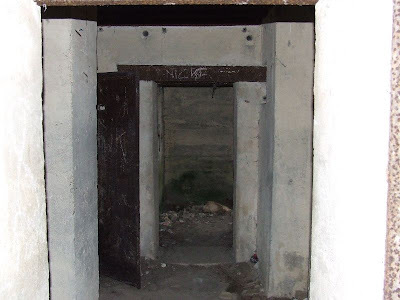 109 Dusseldorf gun battery. 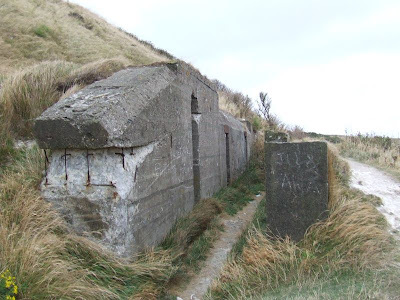 Three observation bunkers are located directly in front of the Dover Patrol Memorial and a number of 622 and 621 type bunkers are scattered around the hillside. 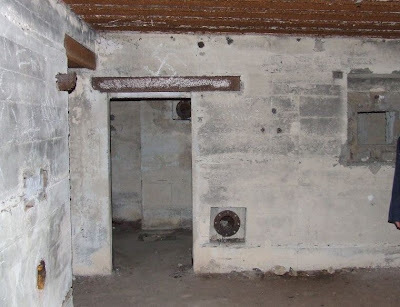 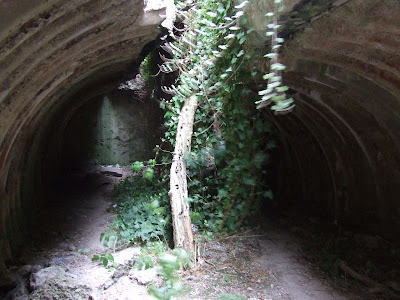 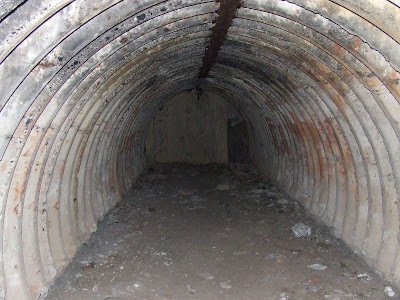 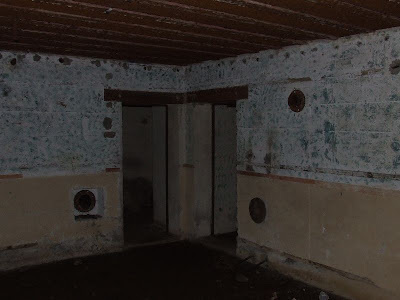 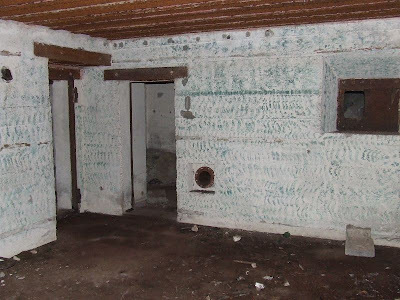 Remains of barracks, radar emplacements and underground shelters can also be found. 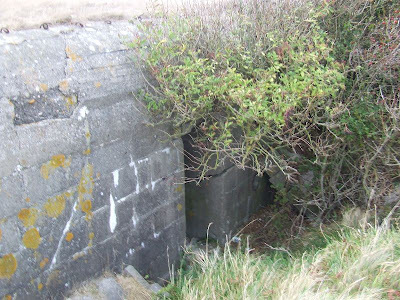 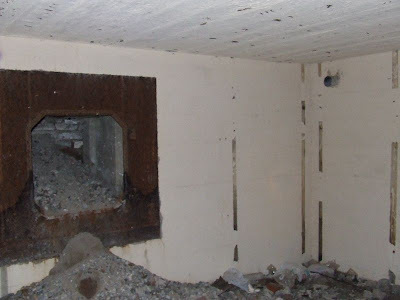 These bunkers are on open land and can easily be visited.